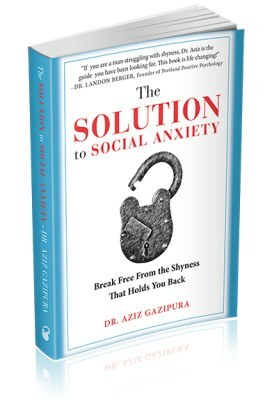 The Solution To Social Anxiety! 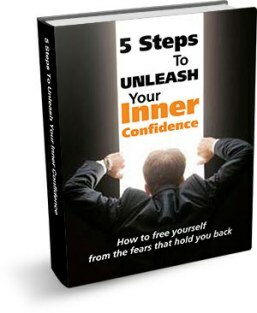 Break Free From Shyness! 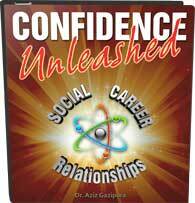 5 Steps To Unleash Your Inner Confidence – Welcome Facebook Friends!